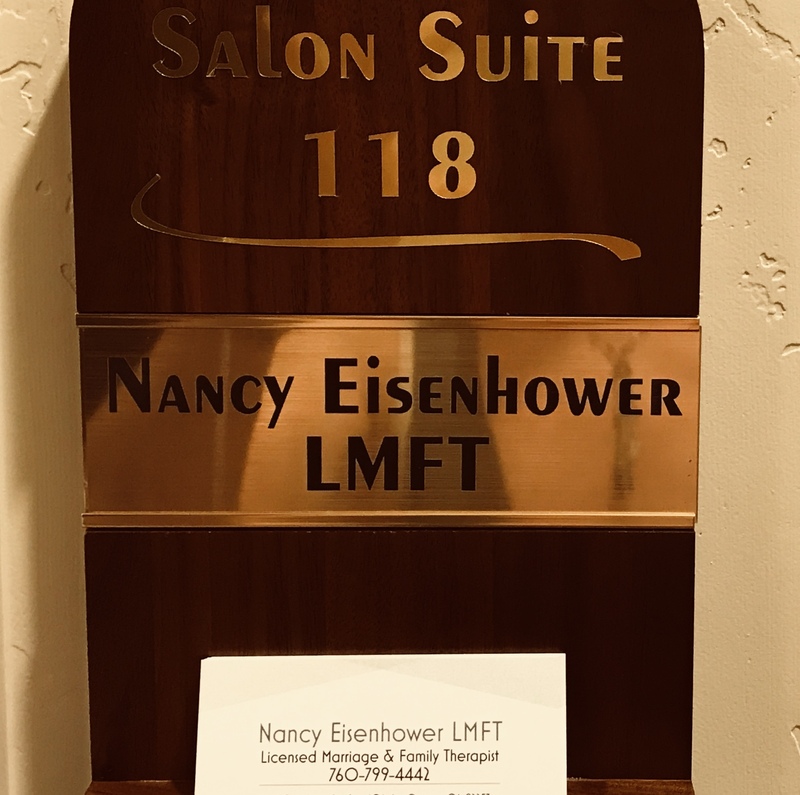 Nancy Eisenhower is a Licensed Marriage & Family Therapist providing individual therapy for adults dealing with depression or anxiety. Nancy has advanced training in Cognitive Behavioral Therapy (how thoughts and behavior influence emotions). She has special expertise in working with "late life" depression and anxiety (onset at age 60+), and with family caregivers who are feeling depressed or anxious.